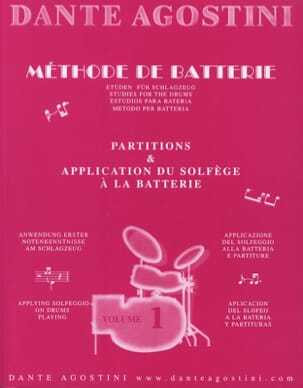 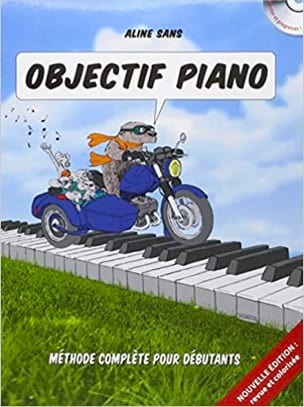 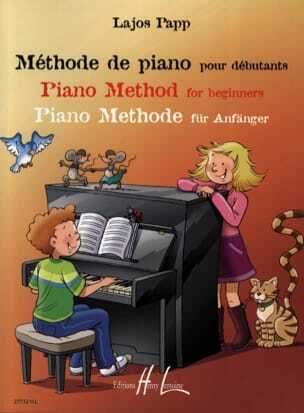 Piano Objective, NEW EDITION: Learn the piano and solfeggio simultaneously with THE R-EacuteF-EacuteRENCE METHOD for all beginners! 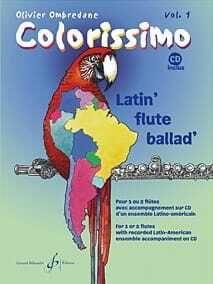 Strong of the success of the first edition, it offers a global course, at the same time precise and playful. 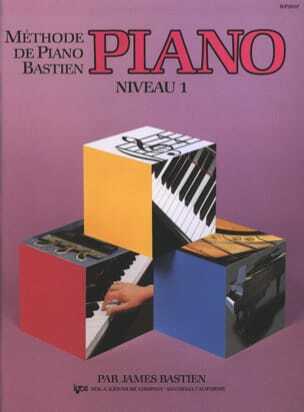 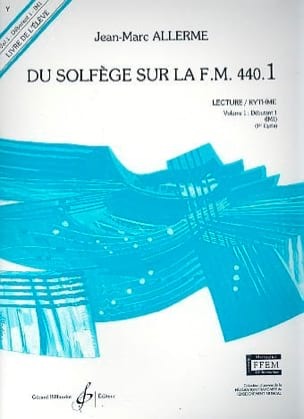 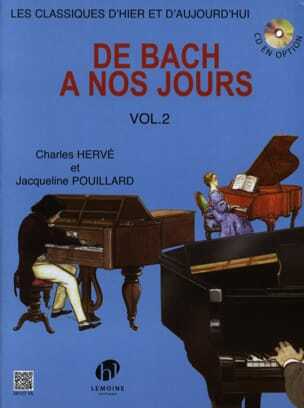 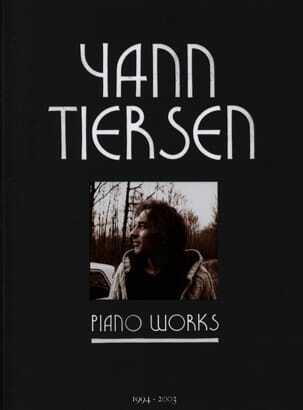 99 pieces, known or to be discovered, punctuate this piano path leading the student from one style to another, varying rhythms and moods, always in the concern of a solid and effective pedagogy. 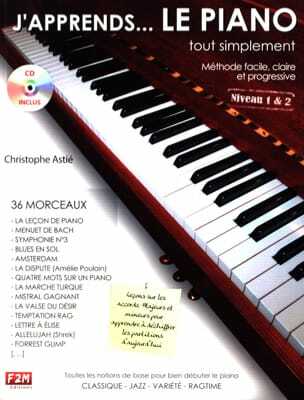 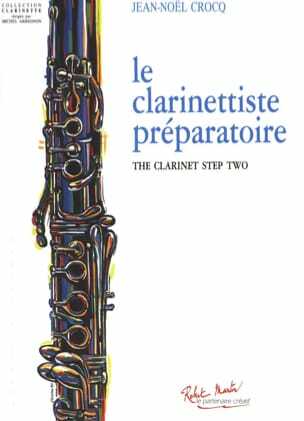 An educational CD offers a quality audio version of all the songs taught in the collection: classical, traditional themes, jazz, pop, world music: to listen, train, progress, and play with pleasure from the beginning of learning!